The world is becoming increasingly connected. Today, there are billions of devices in the Internet of Things (IoT), with more added every day. From lights, to toasters, to cars, and voice assistants, IoT has created a quickly growing mass of objects that use technology to make our lives easier. As the IoT grows, we need a better strategy to ensure the security and stability of the Internet is maintained, and that end users are safe from malicious actors. While innovation brings opportunity, no reward is free of risk. 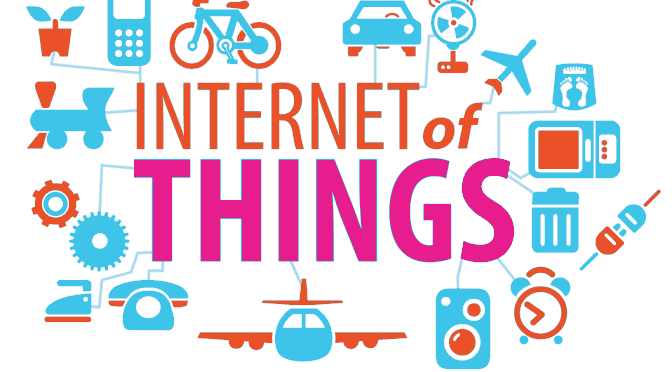 IoT devices have gained popularity in part because they are so easy to use and set up. However, this ease has often come at the expense of pre-set, meaningful security protections. Consumers often don’t know the vulnerability these pre-sets pose, leaving themselves, and the broader network, at risk. As a result, IoT devices are often left vulnerable to attack. 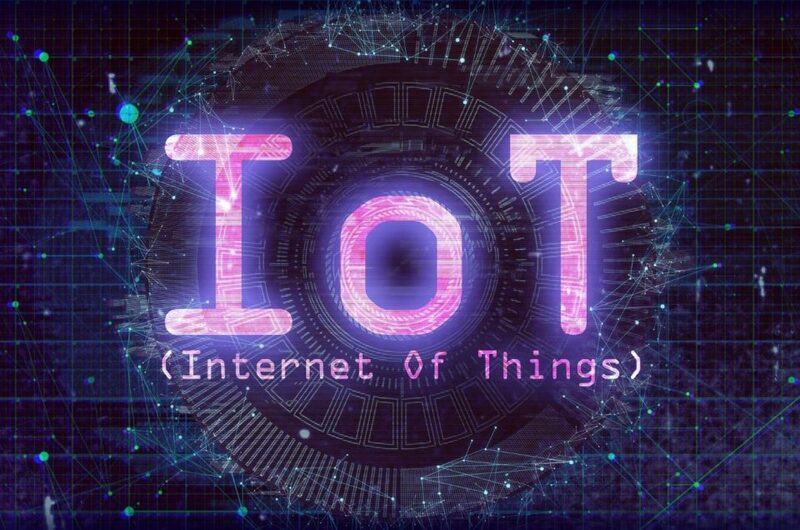 When the IoT connects too many devices to the Internet without safeguards, such as mandatory password resets, hackers can scan for all similar devices on a network and launch an attack, thus compromising the whole system. IoT devices have opened the door to an untold number of opportunities, and it is important to ensure that the devices are secure so that they can continue to develop and benefit users. It’s time we start putting stronger safeguards in place to make sure the connected world we’re building is one we can trust. There isn’t a quick or simple fix, but we can start by developing a wide-reaching policy that ingrains privacy and security at the heart of Internet innovation in Canada. The Internet Society has partnered with Innovation, Science and Economic Development, the Canadian Internet Registration Authority, CANARIE, and the Canadian Internet Policy and Public Interest Clinic for a project dedicated to developing recommendations for a policy and standards to secure the Internet of Things in Canada. We’re looking for Canadian technology experts, policy makers, academics, security enthusiasts and professionals in all sectors to join us. By using the multistakeholder process that created the Internet we know today, we can better identify current and potential challenges and solutions in the rapidly evolving world of IoT. The first meeting in the year-long process was held April 4 in Ottawa and broadcast via livestream. It focused primarily on consumer protection and network resiliency and has resulted in several working groups who will continue addressing these issues throughout the year. By joining us, you’ll play a critical role in founding a legacy of trust as Canada charters new areas of growth and innovation online. 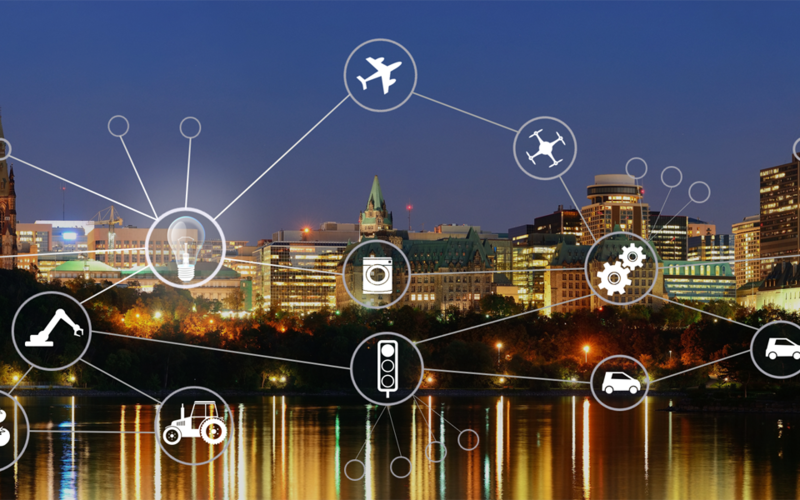 We are also supporting IoT613 in Ottawa on April 18 – 20. This event provides a platform for technology, business, and policy professionals to learn, connect, and interact for the advancement of technology and economic development. We are proud to support this initiative and look forward to the meaningful discussion to come. We hope you’ll join us there, and in our year-long effort to secure the IoT.